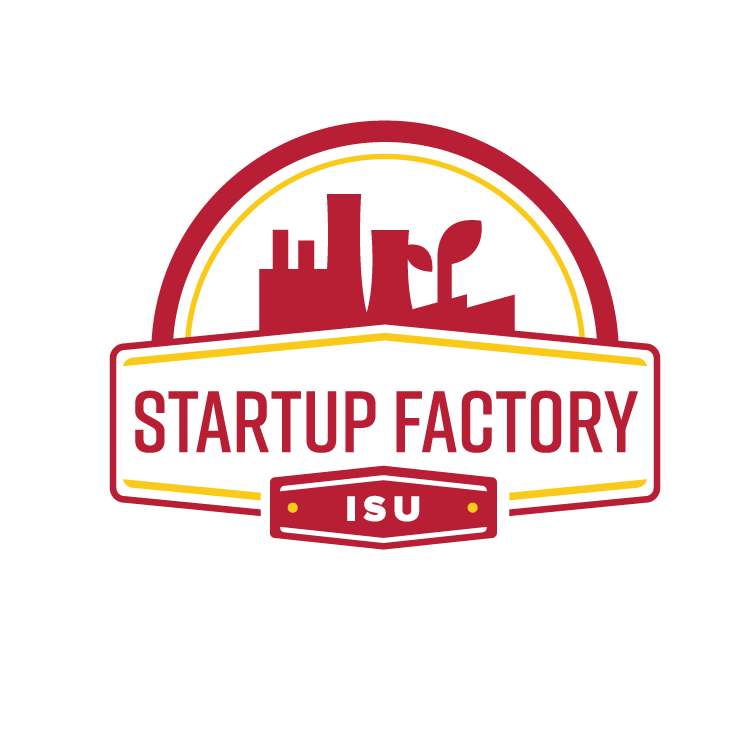 The StartUp Factory, a business incubator based in the Iowa State University Research Park, will welcome 12 developing companies into its program next month. The new cohort of businesses cover a range of business sectors, from using biogenetics technology to treat muscular atrophy and other genetic diseases, to developing materials that can act as biosensors. Other ventures heavily rely on “big data” to help customers make better decisions in building smarter communities, gathering employee feedback, securing confidential business information or growing crops more effectively. 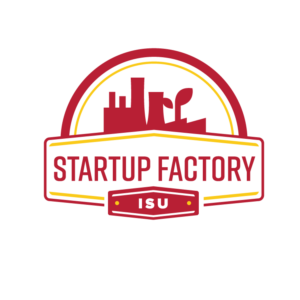 StartUp Factory president Bill Adamowski said the 12 new businesses in the program were chosen for how they could change the way other businesses run or improve lives along with their earnings prospects. The 12 new startups join the first cohort of 13 businesses currently in the program, who are halfway through the year-long process. Adamowski said the first businesses are now receiving individual training to cater to their specific needs. For example, a business in the cohort that is developing an automated real estate “chatbot” has different issues to tackle than a company developing a biolubricant, he said. “Not all startups are at the same stage in terms of what they need to do next,” he said. All of the businesses receive office space in the Research Park’s Vermeer Hub, a new building co-owned by the Pella-based industrial equipment maker. They also receive personal coaching from volunteers in the business and finance world. Some of those coaches are angel investors who put money into the projects they coach, like Des Moines-based investor Dave Furbush, who invested $225,000 of his own money into Gross-Wen Technologies, a wastewater treatment startup. Adamowski said the program currently has enough mentors to handle Startup Factory doubling in size, but the Startup Factory is always looking to add more. He said the current group of mentors typically spend around five hours a week at the StartUp Factory, but some businesspeople with specific skillsets, such as financial modeling, could be involved for as little as five hours a year. The startups also appear to be laying roots in Ames and the central Iowa area, Adamowski said, as they have the option to move into offices within the Research Park or could potentially build their own facility bordering the city’s south border. While some businesses may move out of the Research Park as a condition of a large investment or other factors, Adamowski said the companies will always have begun their course in Ames. That in turn makes the Research Park and the city a reputation for growing successful businesses, he said.